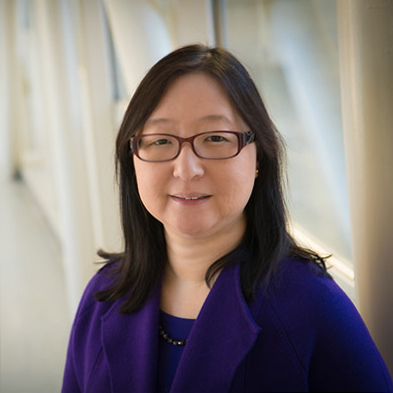 Dr. Eunice Wang is the Chief of the Leukemia Service at Roswell Park Comprehensive Cancer Center. Dr. Wang joined the Roswell Park faculty in 2003 and was appointed to the Leukemia Service of the Department of Medicine. She earned her medical degree from the Keck School of Medicine, University of Southern California and completed residency training in Internal Medicine at Yale-New Haven Hospital, Yale University, New Haven, CT in 1999. From 1999 to 2003, she completed a clinical hematology-oncology and research fellowship at Memorial Sloan Kettering Cancer Center in New York, NY. She is licensed in New York State and is certified by the American Board of Internal Medicine (Internal Medicine 1999; Medical Oncology, 2002; Medical Hematology, 2004). She also is an Assistant Professor, School of Medicine & Biomedical Sciences, University of Buffalo. She is a member of the American Society of Clinical Oncology, American Association for Cancer Research, and American Society of Hematology. Dr. Wang’s clinical research focuses on the development of early stage clinical trials for acute leukemias (AML, ALL) and myeloproliferative disorders. Her translational research interests involve the development of novel biological therapies targeting the bone marrow microenvironment for myeloid malignancies. Dr. Wang has authored/co-authored over 90 peer-reviewed articles, multiple book chapters, and editorials. She is a prior recipient of a NIH Cancer Clinical Investigator Team Leadership Award (CCITLA) in recognition of her contributions to clinical cancer research and a Mentored Research Scholar award from the American Cancer Society. In addition to her research, Dr. Wang maintains an active clinical practice. Papaioannou D, Nicolet D, Volinia S, Mrózek K, Yan P, Bundschuh R, Carroll AJ, Kohlschmidt J, Blum W, Powell BL, Uy GL, Kolitz JE, Wang ES, Eisfeld AK, Orwick SJ, Lucas DM, Caligiuri MA, Stone RM, Byrd JC, Garzon R, Bloomfield CD. Prognostic and biologic significance of long non-coding RNA profiling in younger adults with cytogenetically normal acute myeloid leukemia. Haematologica. 2017 May 4. Vachhani P, Shin S, Baron J, Thompson JE, Wetzler M, Griffiths EA, Ontiveros EP, Spangenthal EJ, Wang ES. Dexrazoxane for cardioprotection in older adults with acute myeloid leukemia. Leuk Res Rep. 2017 Apr 14;7:36-39. Mesa R, Jamieson C, Bhatia R, Deininger MW, Gerds AT, Gojo I, Gotlib J, Gundabolu K, Hobbs G, Klisovic RB, Kropf P, Mohan SR, Oh S, Padron E, Podoltsev N, Pollyea DA, Rampal R, Rein LA, Scott B, Snyder DS, Stein BL, Verstovsek S, Wadleigh M, Wang ES, Bergman MA, Gregory KM, Sundar H. Myeloproliferative Neoplasms, Version 2.2017, NCCN Clinical Practice Guidelines in Oncology. J Natl Compr Canc Netw. 2016 Dec;14(12):1572-1611. Ho TC, LaMere M, Stevens BM, Ashton JM, Myers JR, O'Dwyer KM, Liesveld JL, Mendler JH, Guzman M, Morrissette JD, Zhao J, Wang ES, Wetzler M, Jordan CT, Becker MW. Evolution of acute myelogenous leukemia stem cell properties after treatment and progression. Blood. 2016 Sep 29;128(13):1671-8. Przespolewski A, Wang ES. Inhibitors of LSD1 as a potential therapy for acute myeloid leukemia. Expert Opin Investig Drugs. 2016 Jul;25(7):771-80. Griffiths EA, Brady WE, Tan W, Vigil CE, Thompson JE, Ford LA, Dickey NM, L Bashaw H, Sperrazza J, Wetzler M, Wang ES. 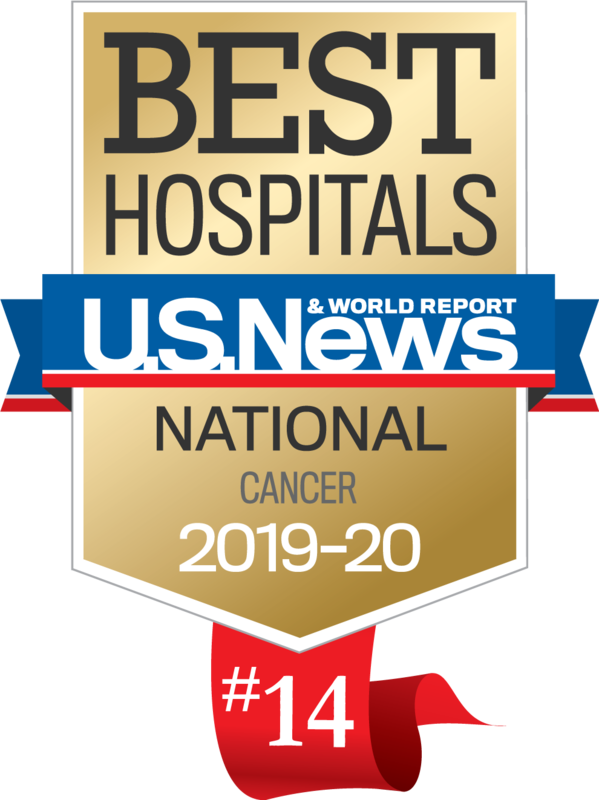 A phase I study of intermediate dose cytarabine in combination with lenalidomide in relapsed/refractory acute myeloid leukemia. Leuk Res. 2016 Apr;43:44-8. Gupta N, Miller A, Gandhi S, Ford LA, Vigil CE, Griffiths EA, Thompson JE, Wetzler M, Wang ES. Comparison of epigenetic versus standard induction chemotherapy for newly diagnosed acute myeloid leukemia patients ≥60 years old. Am J Hematol. 2015 Jul;90(7):639-46. Muppidi MR, Portwood S, Griffiths EA, Thompson JE, Ford LA, Freyer CW, Wetzler M, Wang ES. Decitabine and Sorafenib Therapy in FLT-3 ITD-Mutant Acute Myeloid Leukemia. Clin Lymphoma Myeloma Leuk. 2015 Jun;15 Suppl:S73-9. Freyer CW, Gupta N, Wetzler M, Wang ES. Revisiting the role of cladribine in acute myeloid leukemia: an improvement on past accomplishments or more old news? Am J Hematol. 2015 Jan;90(1):62-72. doi: 10.1002/ajh.23862. Epub 2014 Oct 25. Wang ES. Treating acute myeloid leukemia in older adults. Hematology Am Soc Hematol Educ Program. 2014 Dec 5;2014(1):14-20. Portwood S, Lal D, Hsu YC, Vargas R, Johnson MK, Wetzler M, Hart CP, Wang ES. Activity of the hypoxia-activated prodrug, TH-302, in preclinical human acute myeloid leukemia models. Clin Cancer Res. 2013 Dec 1;19(23):6506-19.